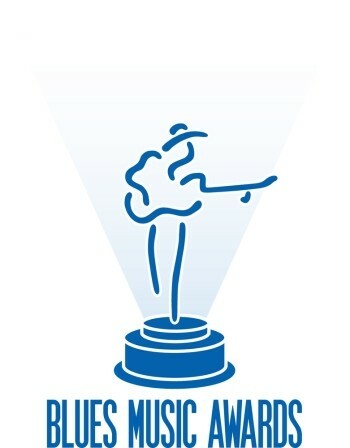 The 34th annual Blues Music Awards WINNERS are being announced! The Blues Music Awards are universally recognized as the highest honor given to Blues artists, and close to 100 nominees in various categories are present for the memorable event. We’re in Memphis and we’ll be updating this list in real-time as all the winners are presented. Blak & Blu – Gary Clark, Jr.
Next articleAt Gip's, The Show Will Go On! Matt Marshall is the publisher of American Blues Scene Magazine and owns Bluescentric.com the shop for Blues, Soul, and Rock n Roll -- authentic music t-shirts where every sale pays artist's estates directly. For inquiries, press releases, to contact any of our writers or photographers, or for questions not pertaining to album or media reviews, please contact our General Mailbox. Please note we cannot accept or publish unsolicited articles. © 2016 Copyright American Blues Scene, LLC. All Rights reserved. Do not reprint without express permission. Martin Barre is old school. At 72, he leans into his guitar playing as if against a tsunami wind.